Nearly 60 percent of Italian immigrants living in the North End in early part of the 20th century lacked legal citizenship, diminishing their political voice when the Purity Distilling Company erected a shoddily built molasses tank in their densely populated neighborhood. The tragedy that followed is a central event in Boston’s urban and immigrant history, and still elicits questions as to the rights of non-citizen residents and the responsibilities of city governments to protect vulnerable communities. The final panel in our Molasses Flood Series will explore the social and political dimensions of immigration in Boston’s past, present, and future. Book Sales and Signing of Stephen Puleo’s Dark Tide (100th Anniversary Edition) will follow the program. FREE AND OPEN TO THE PUBLIC, registration required through the Massachusetts Historical Society at http://www.masshist.org/calendar/event?event=2768 or(617) 646-0578. This series is made possible with funding from the Lowell Institute. 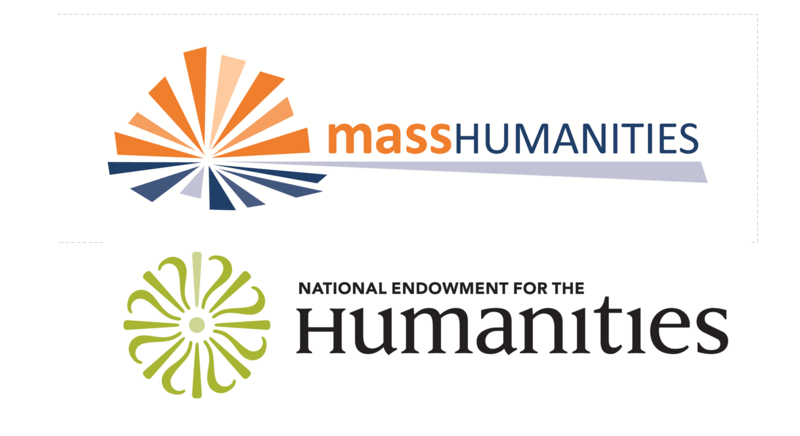 These programs are funded in part by Mass Humanities, which receives support from the Massachusetts Cultural Council and is an affiliate of the National Endowment for the Humanities. Any views, findings, conclusions or recommendations expressed in these programs do not necessarily represent those of the National Endowment for the Humanities. Follow us on Instagram for historic pics & photos from our events!